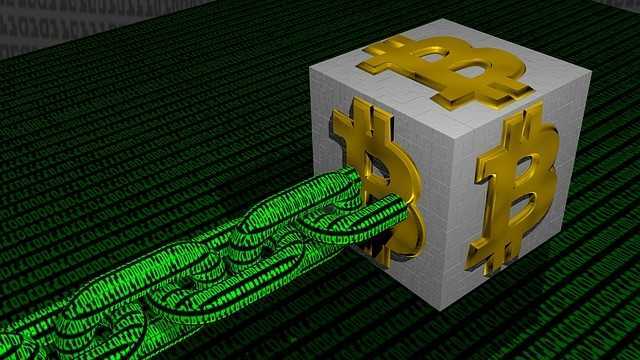 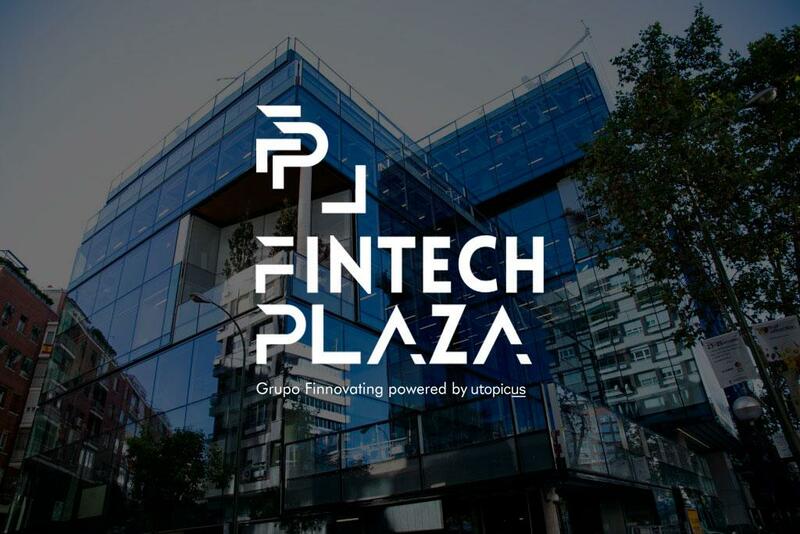 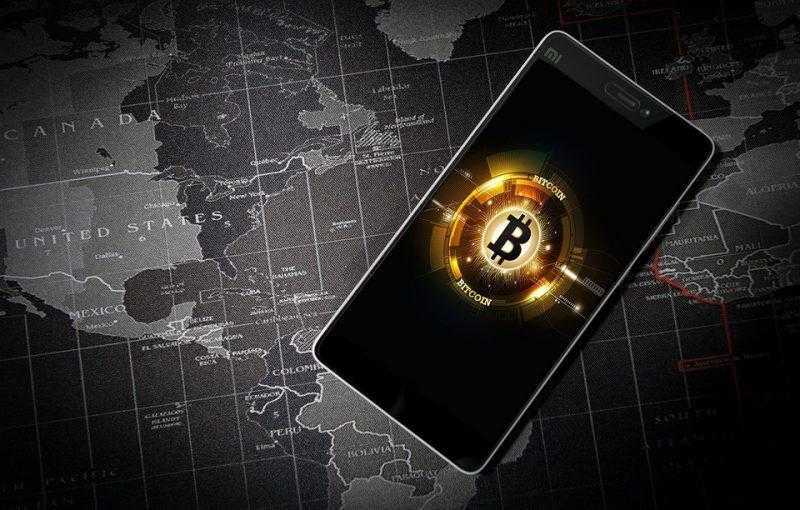 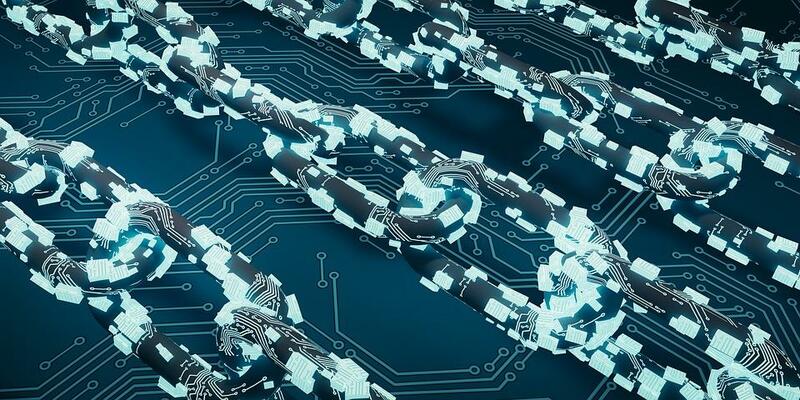 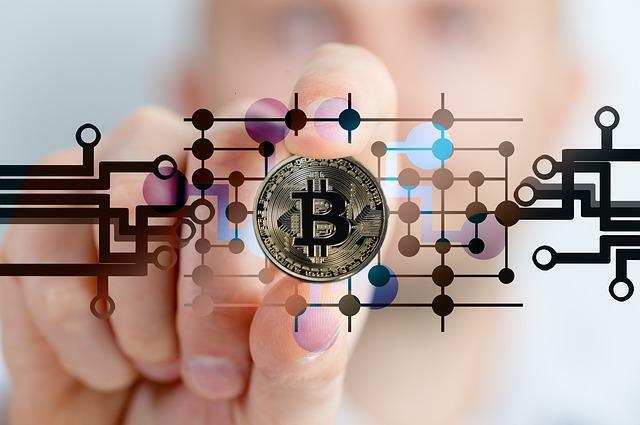 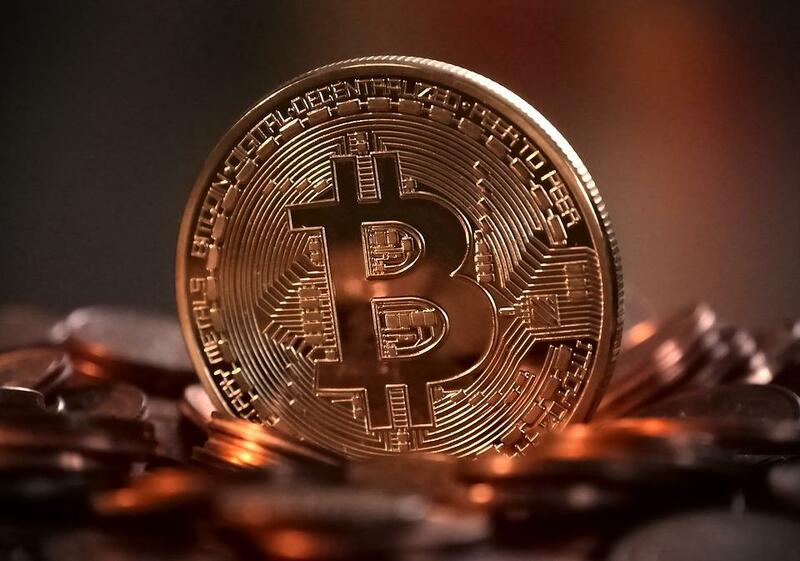 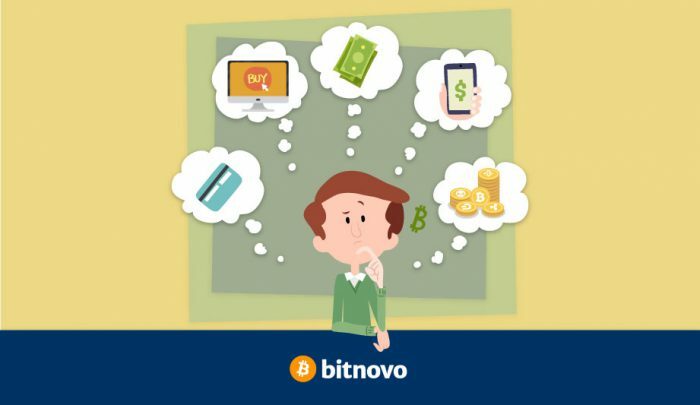 Still do not know what crypto to choose? 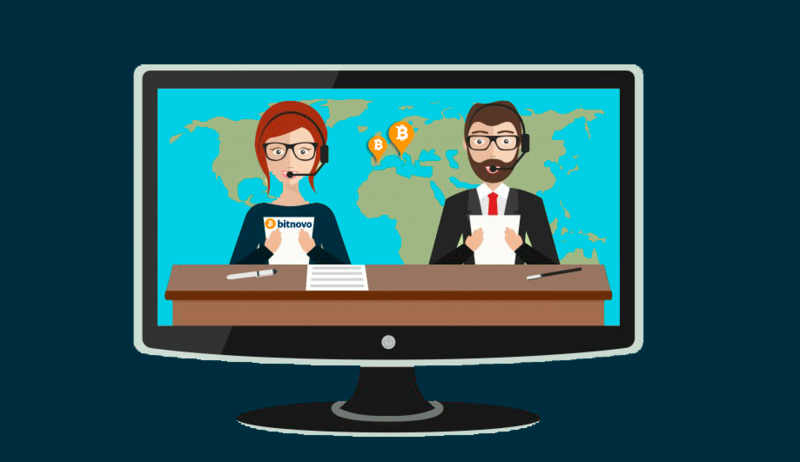 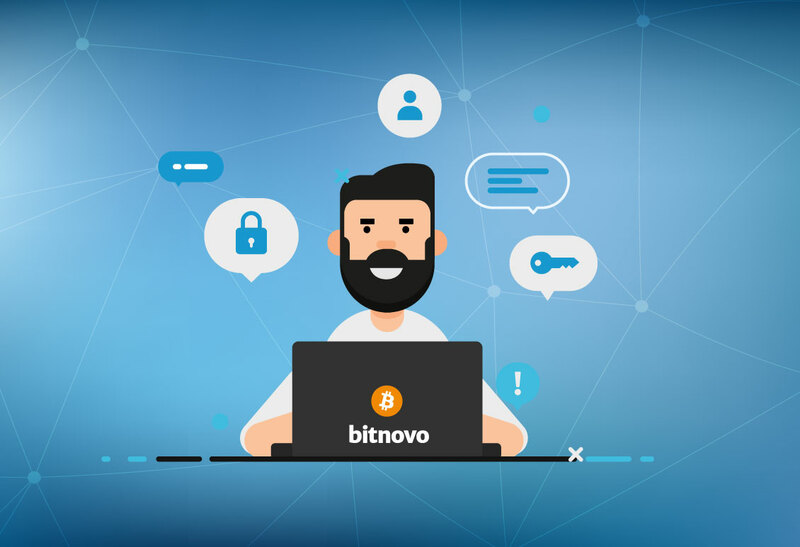 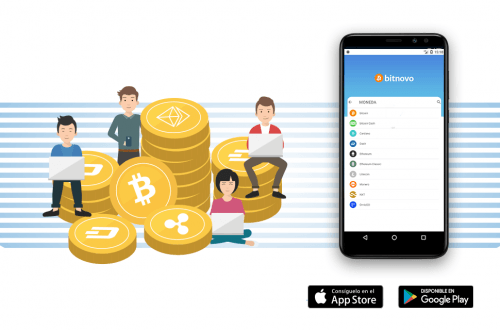 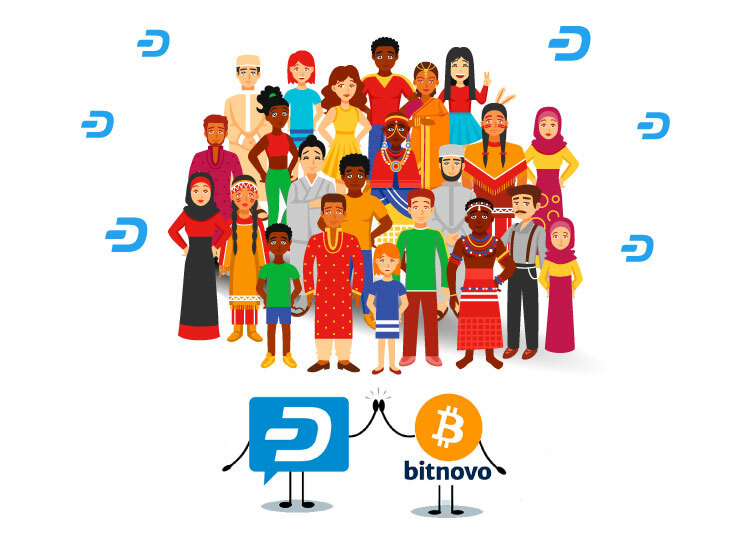 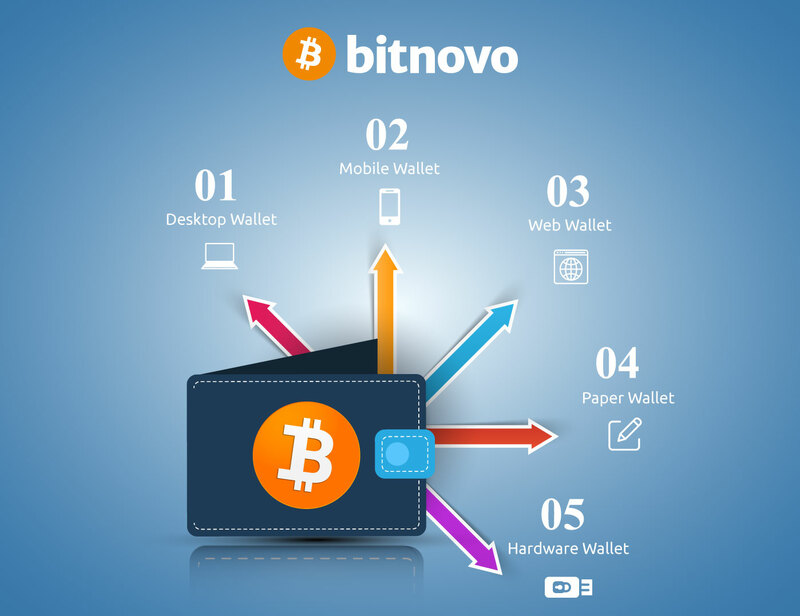 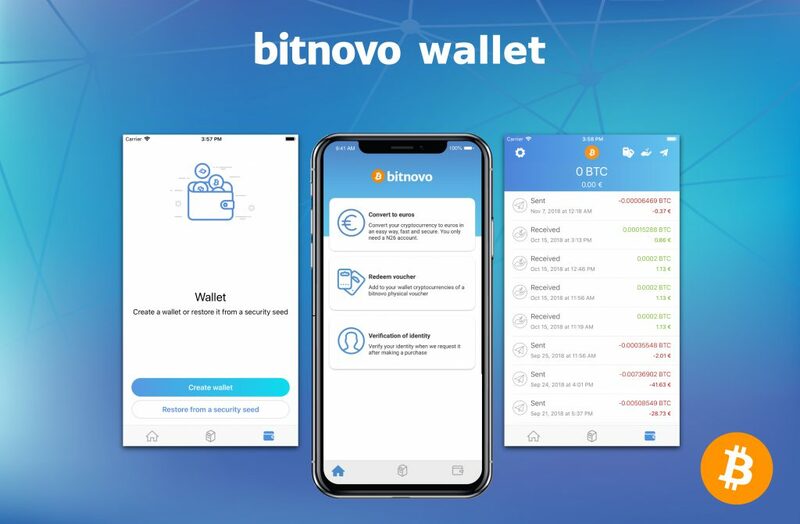 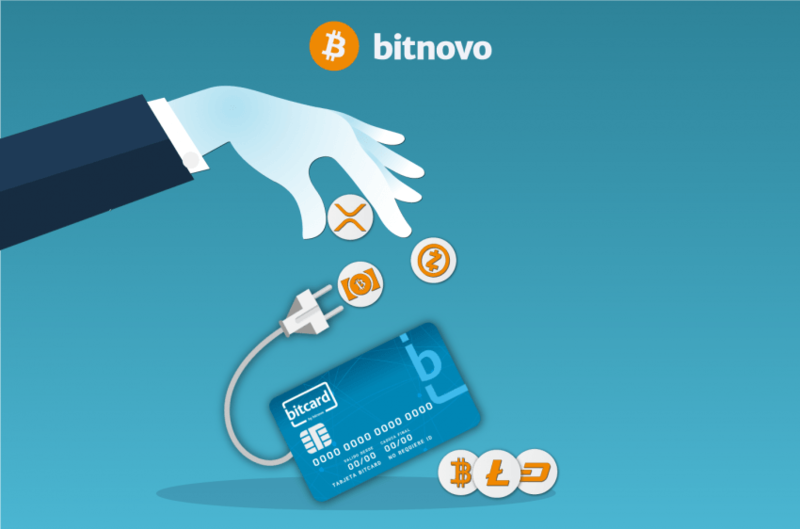 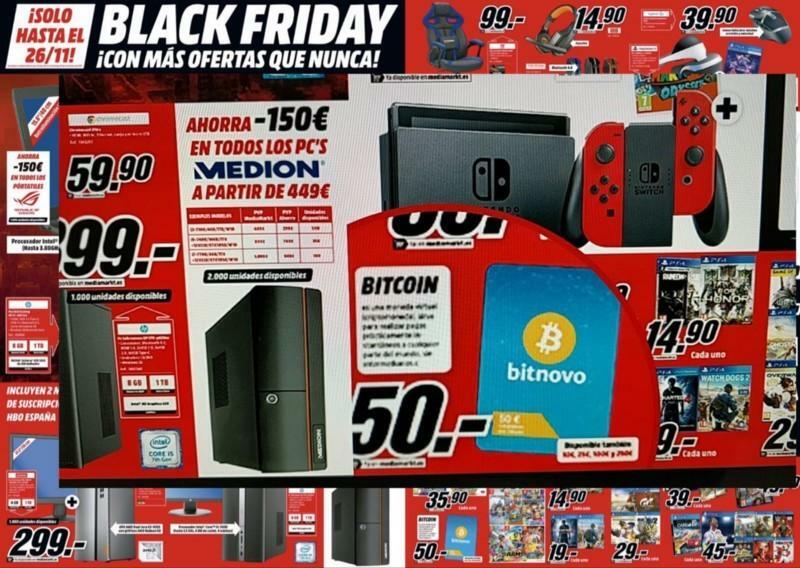 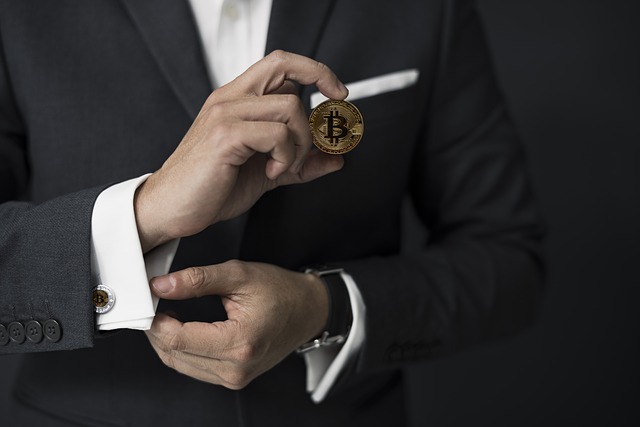 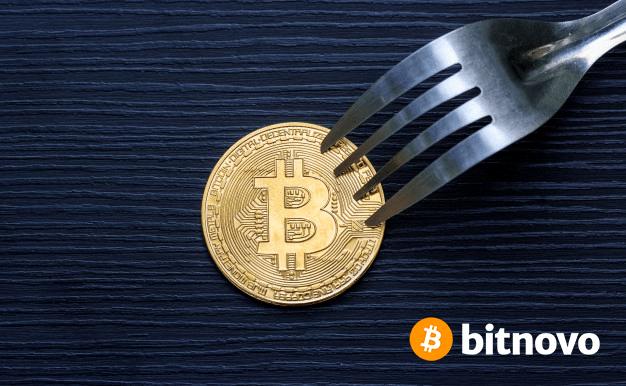 Bitnovo makes it easy for you! 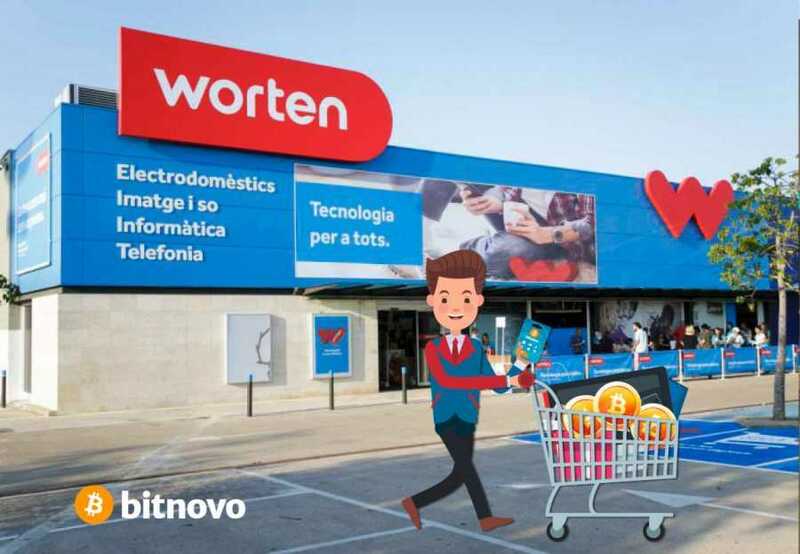 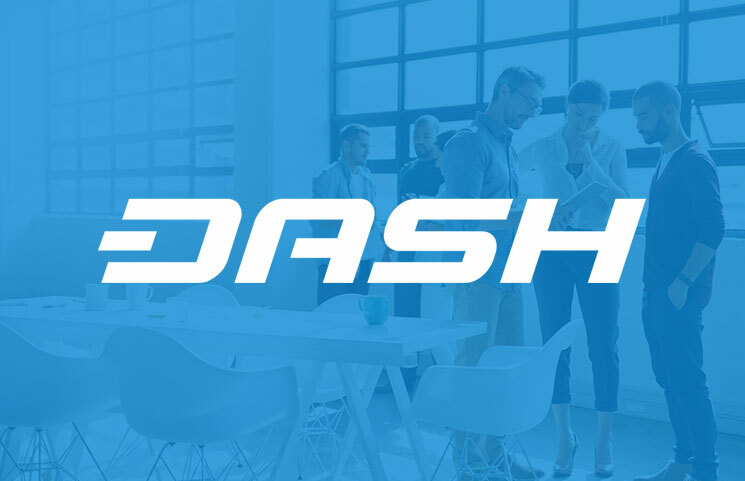 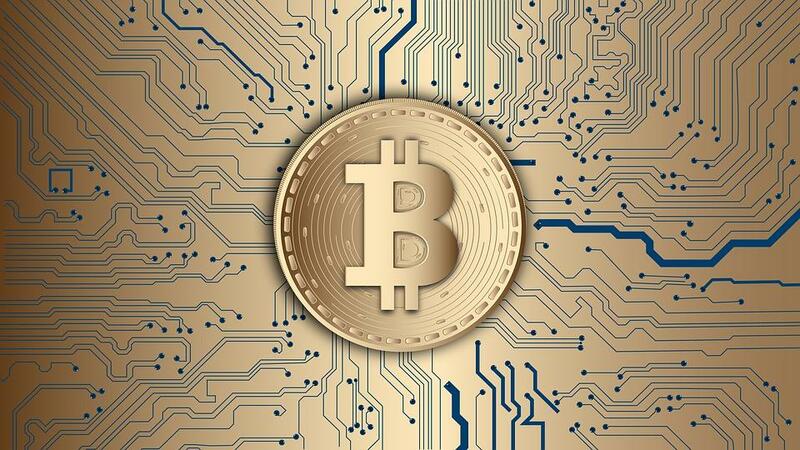 We already have more than 20 different cryptocurrencies to buy. 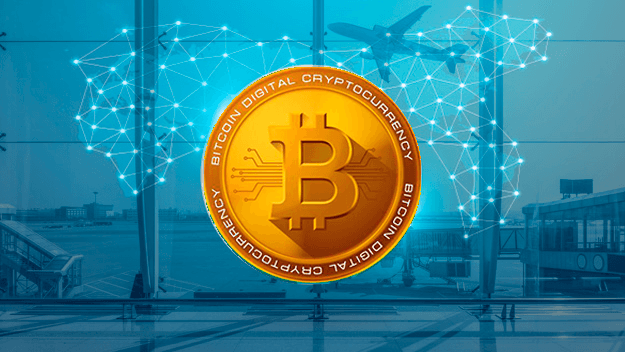 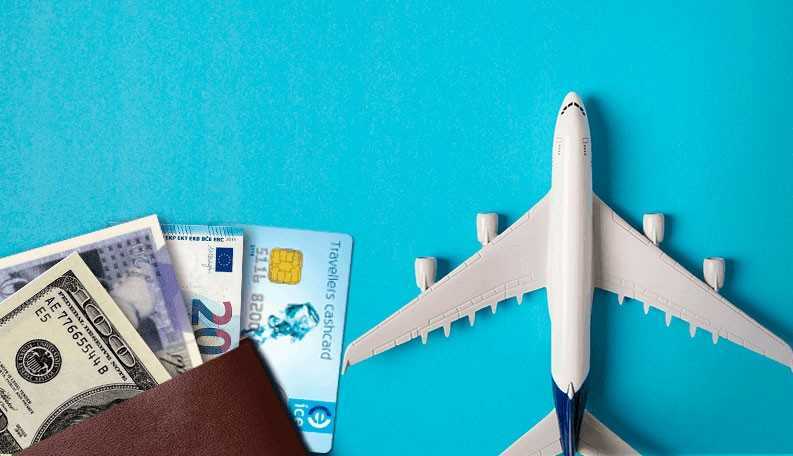 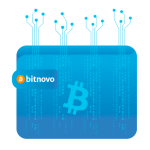 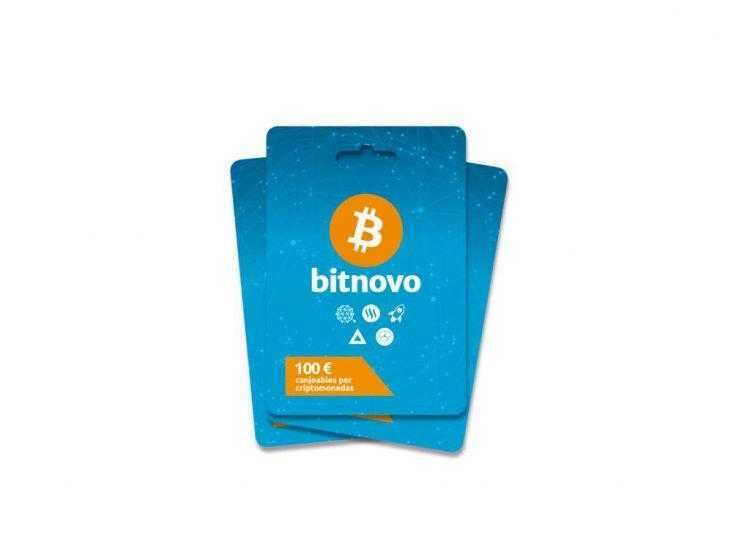 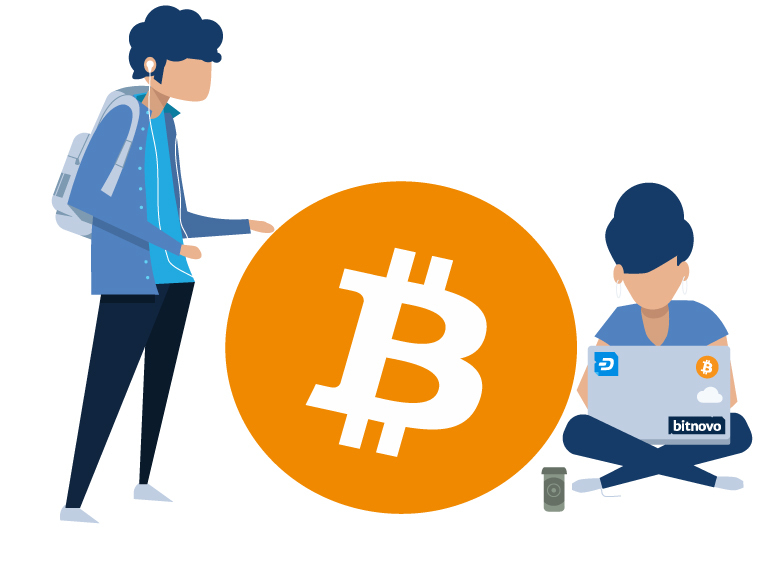 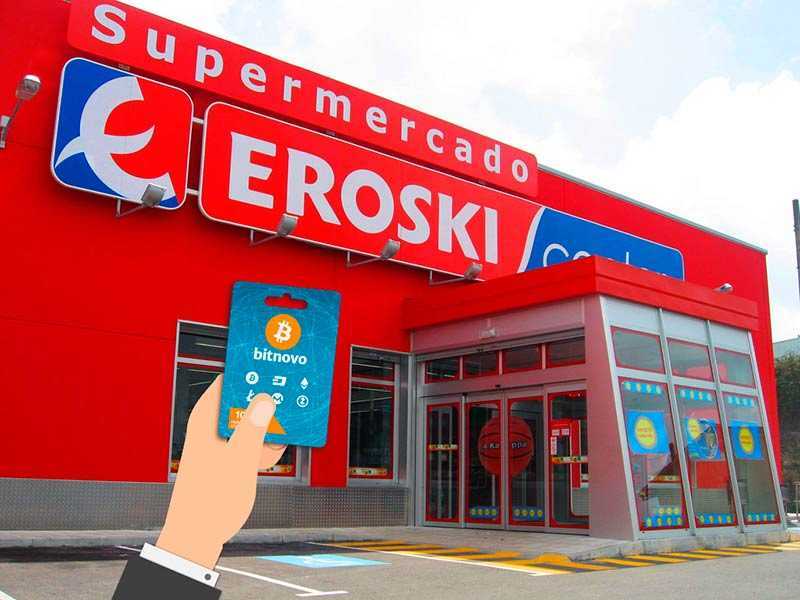 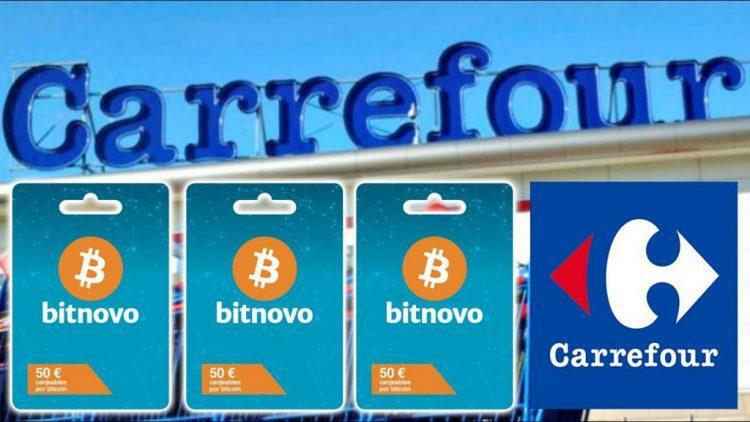 On Bitnovo buy in cash, by transfer or with cryptocurrencies. 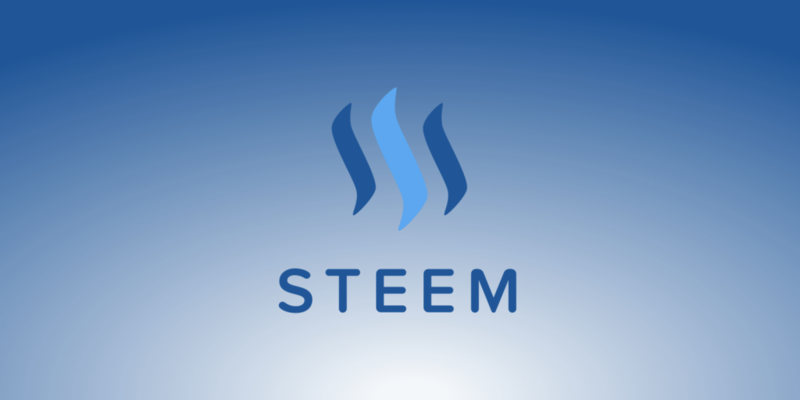 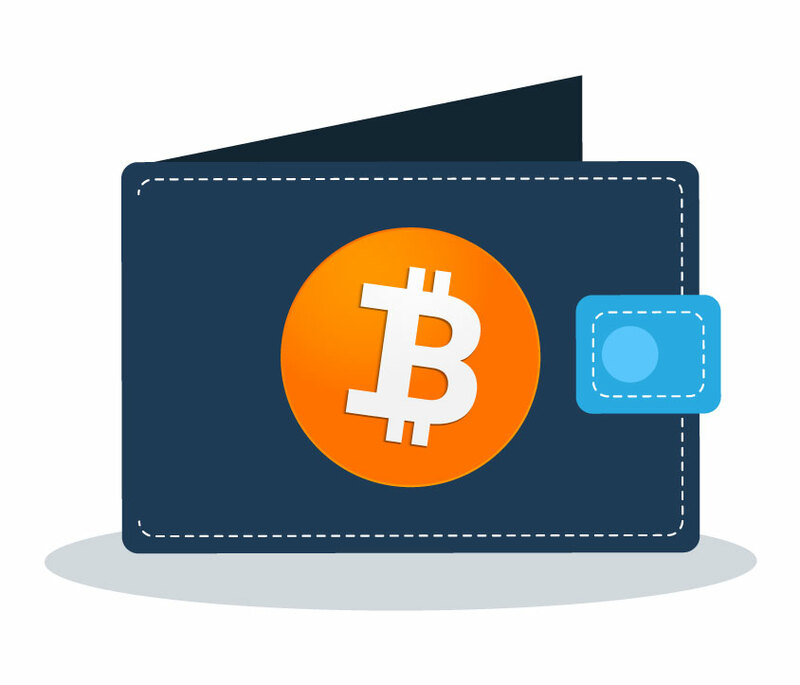 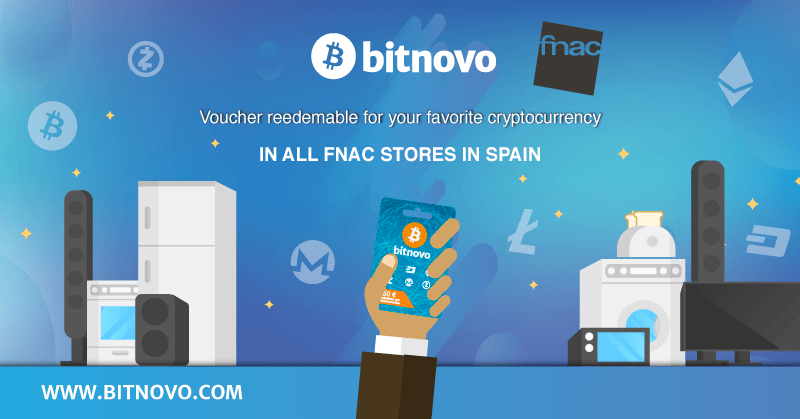 And do not miss the coupons redeemable for crypto! 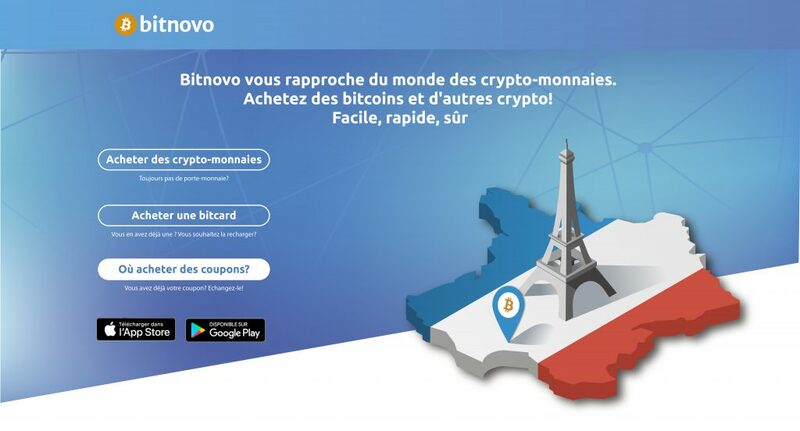 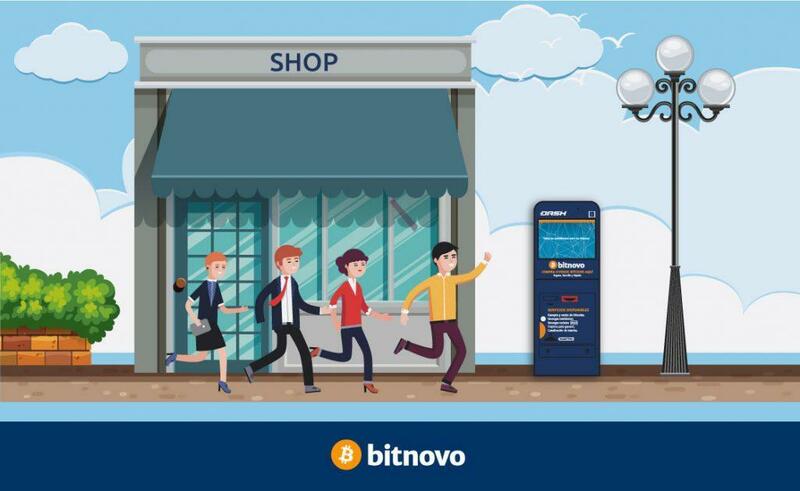 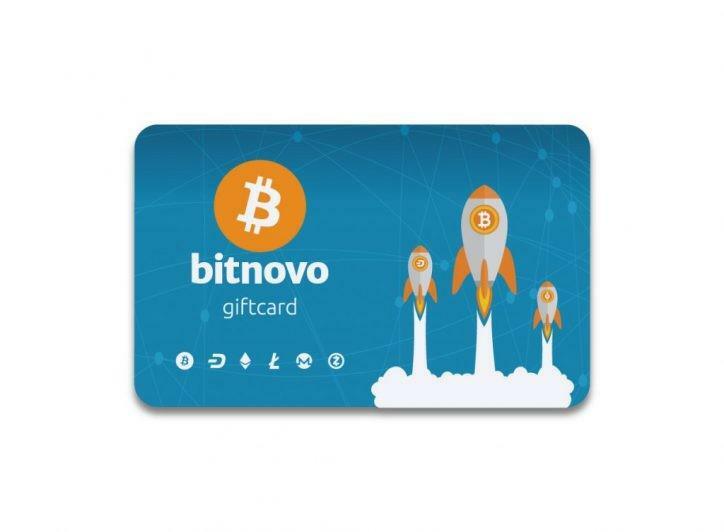 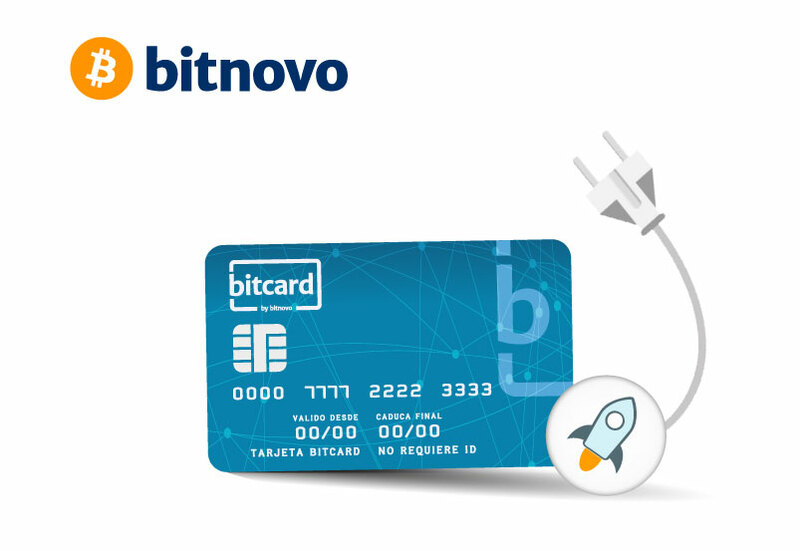 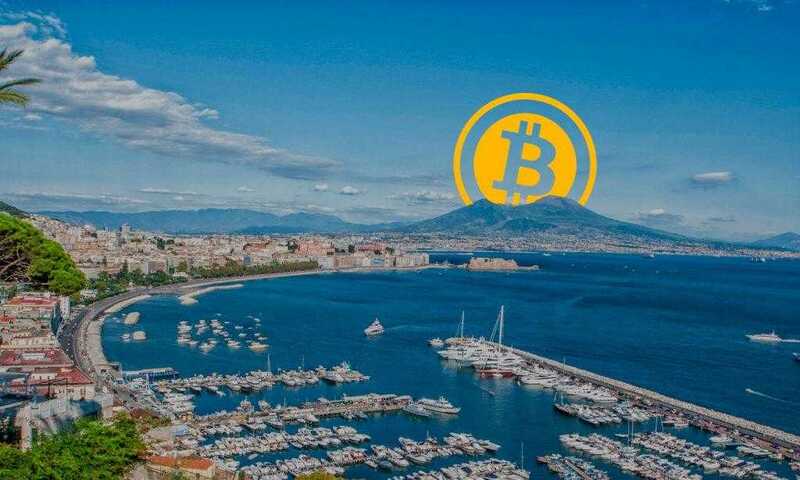 Find the nearest Bitnovo points and get your favorite cryptocurrency.